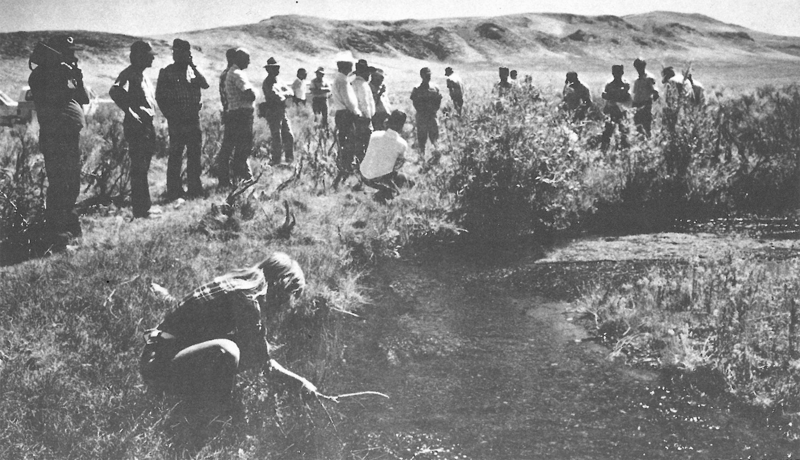 Our history begins with our founding as Oregon Trout, the first wild fish conservation group in the Pacific Northwest. Led coalition that filed to list several Pacific salmon under the Endangered Species Act. Founded Oregon Water Trust, the nation’s first water trust. Created the region’s first outdoor educational program to connect students with wild fish, a program that continues today as Salmon Watch. Led the effort to designate lottery dollars to habitat restoration, the largest conservation fund of its kind. 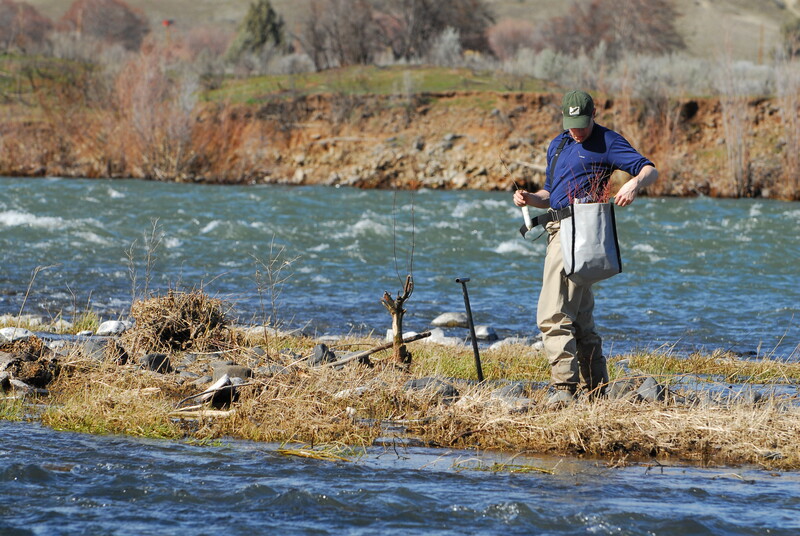 Created the Pacific Northwest’s first fish refuge on the Donner und Blitzen River, afoot Steens Mountain. 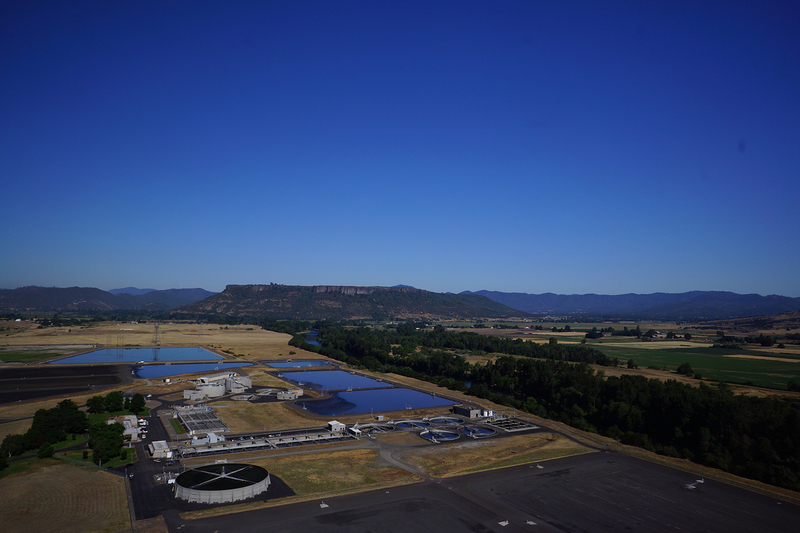 Internationally recognized for implementing the first of its kind large mainstem river remeander in Oregon’s Klamath River Basin. Planted 100,000 trees along the Deschutes River. Launched effort to build the StreamBank® web platform to increase the pace and scale of restoration projects. 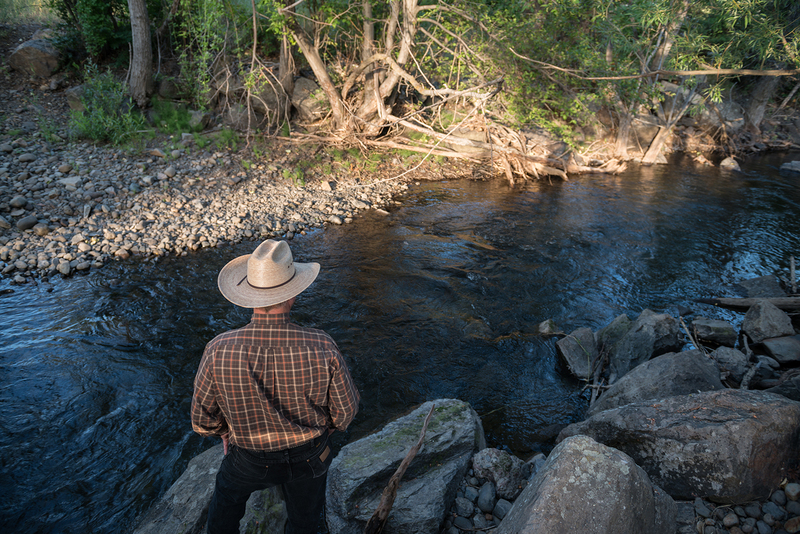 Merged Oregon Trout and Oregon Water Trust into The Freshwater Trust. Led corporate and educational effort to pass No Oregon Child Left Inside Act, effectively making environmental literacy a graduating requirement. U.S. patent for StreamBank® issued. Secured $1 million grant from the USDA’s Conservation Innovation Grant program. Signed 20-year contract with the City of Medford to restore 10-15 miles of streams in the Rogue River Basin – launching the nation’s most accountable water quality trading model. Implemented FAST: Fifteenmile Action to Stabilize Temperature. FAST uses a predictive model that combines climate and streamflow information to forecast water temperatures and alerts irrigators to reduce diversions when needed. 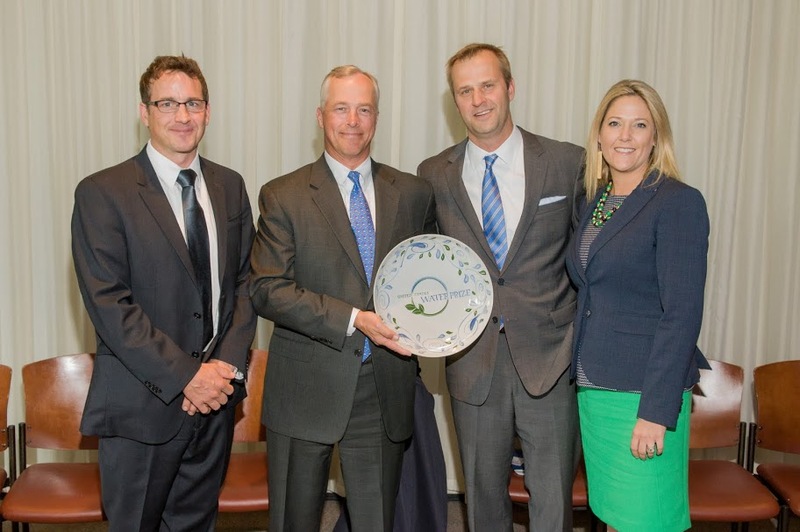 Awarded U.S. Water Prize for innovation. Received State Land Board Award for basin-scale habitat work in the Sandy River Basin. Opened office in Boise, Idaho. Launched “Freshwater Talk” podcast, which explores the intersection of finance, politics, technology and the environment. Developed program to protect the McKenzie River with local conservation groups, implementing riparian restoration actions and water leasing programs. Started working with California’s City of Santa Rosa to reduce phosphorus and improve habitat quality in the Laguna de Santa Rosa. Island Press published President Joe Whitworth’s first book “ Quantified: Redefining Conservation for the Next Economy “. 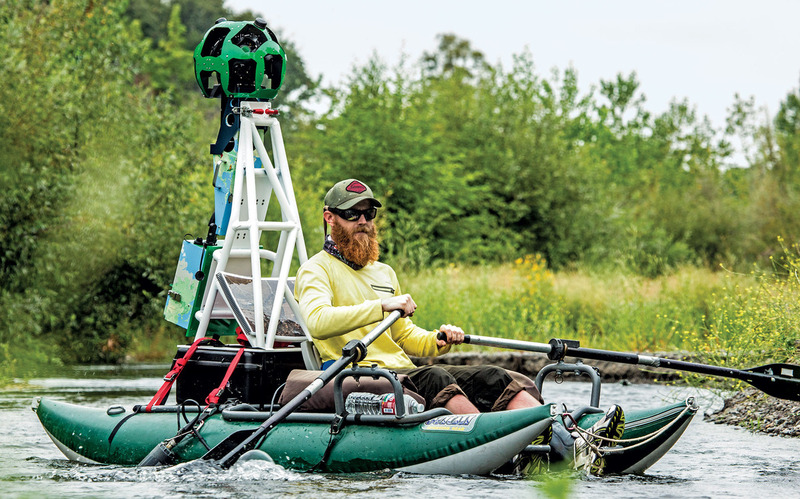 Partnered with Google to discover how using advanced cameras could help survey waterways. Awarded $350,000 from the Rockefeller Foundation to build a water budgeting prototype in California. Received $150,000 for restoration work in the John Day River Basin from the Bella Vista Foundation. Opened office in Sacramento, California. 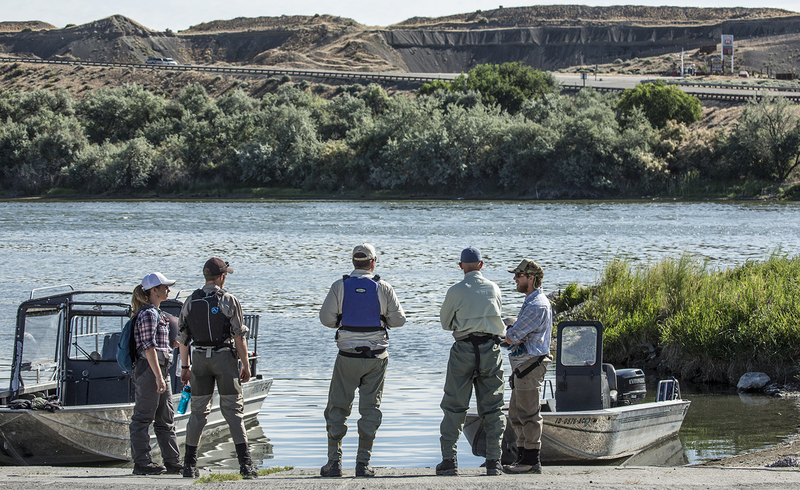 Implemented first on-the-ground restoration action as part of the Snake River Stewardship Program with Idaho Power Company. Finalist in Imagine H2O’s California Water Policy Challenge. 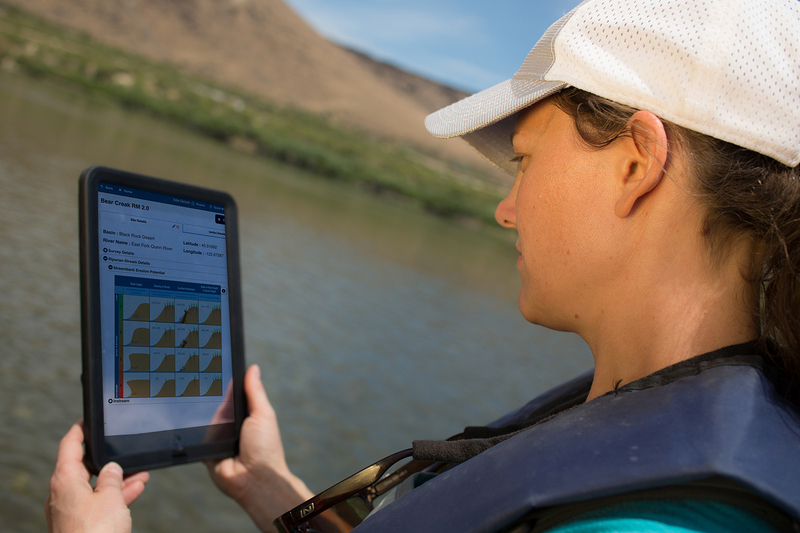 Partnered with Portland State University and Oregon State University to test how drones can help monitor streamside health. Awarded Portland Monthly’s Light a Fire Award. Received $114,265 grant from The Oregon Water Resources Department to restore Catherine Creek. Participated in Pacific Power’s Blue Sky Habitat Fund. Launched The Streamside Series blog: A space of insight and commentary on how people, business, data and technology shape and impact the world of water. 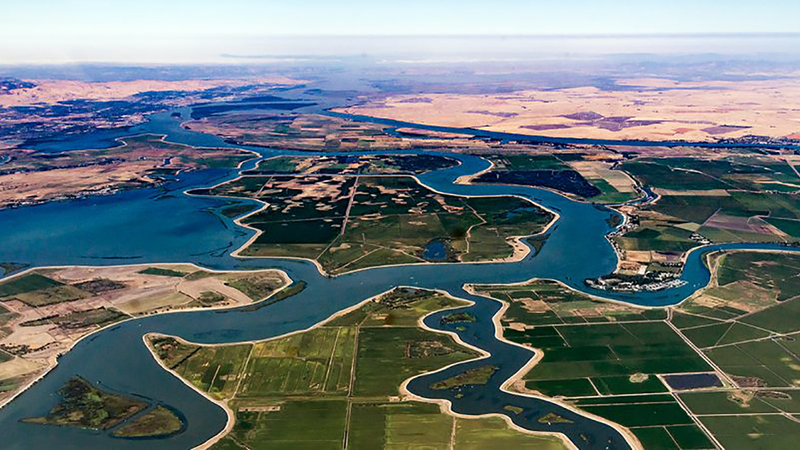 Developed alternative compliance plan for surface water users in the Sacramento-San Joaquin Delta to comply with Senate Bill 88.